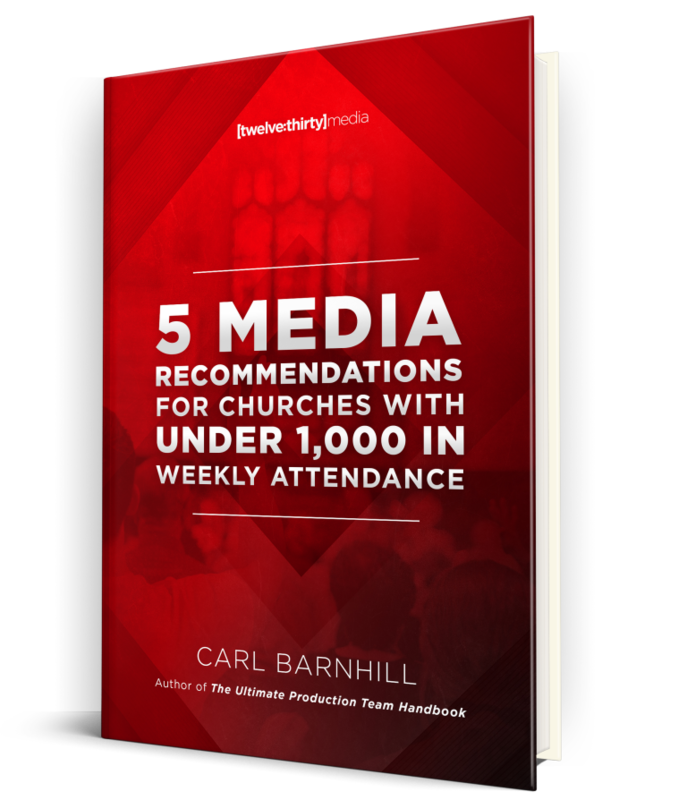 With over 15 years experience in the world of Church Media, Carl Barnhill offers his top 5 recommendations to churches with under 1,000 in weekly attendance. 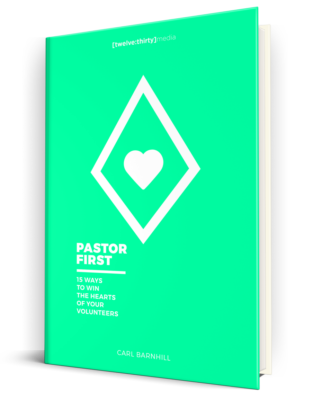 After consulting and serving dozens of churches around the country, Carl noticed many struggling with similar issues. 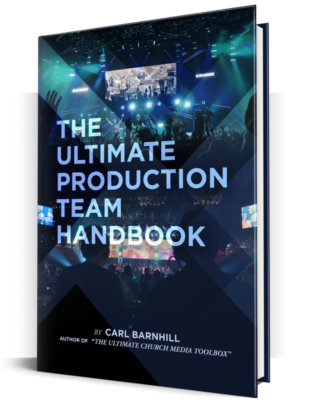 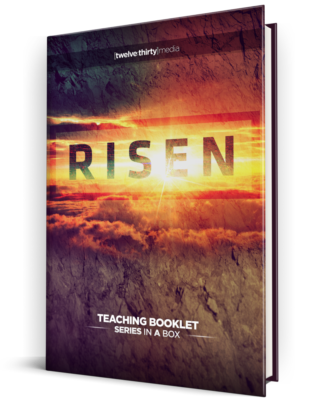 In his E-Book, he offers 5 quick, easy, practical strategies for enhancing Worship Experiences in any size church. 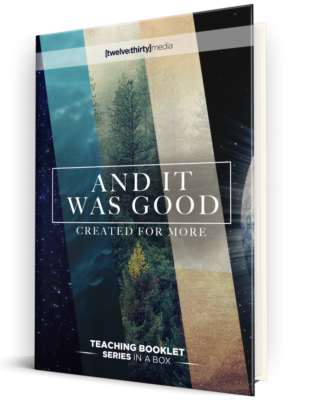 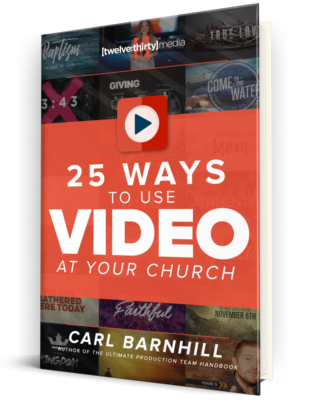 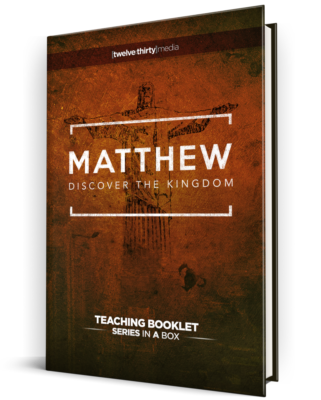 From what high-quality media video elements to use in your services, to which presentation software to use, to tips for your worship slides, and more, its the perfect read for any church media staff or volunteer.